Delpark Homes, A home building company is the result of someone following their dream, and by executing on that dream by providing superior quality and service. They are a prevalent builder throughout Southern Ontario, having built throughout many of the different communities there. They are committed to giving unparalleled service, and this is exemplified in the promise they give to each person who buys from them. Their story began in 1990. Mario Di Giovanni was a successful carpenter, and he knew the ins and outs of building homes, but he was still doing commissions. He dreamed of a day where he could build houses that he designed himself, and so he decided to take a risk and started his own company. From those initial desires and ambitions, Delpark Homes was born. They have concentrated their efforts to building across Southern Ontario. In the over 25 years since their inception, they have built thousands of homes in numerous communities in the region, including Ajax, Barrie, Brampton, Bowmanville, Etobicoke, Markham, Mississauga, Richmond Hill, Sutton, Toronto and Whitby. 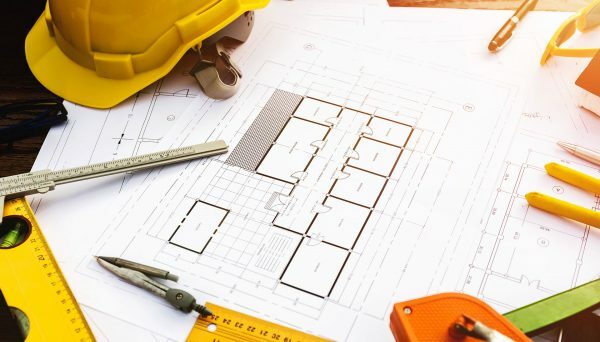 There’s no doubt they’re a prolific builder in the region, and usually when home builders reach this level of success they tend to delegate and become a bit more hands-off. Not these guys! They believe in taking a thoroughly hands-on approach as they believe that it is the foundation of their success. This hands-on approach also dictates their customer services. In every home they build, they pride themselves on offering unequalled customer service through their boutique customer service service. They know that clients want and need support, and they also recognize the reciprocal relationship with their client base. Without them, they couldn’t have achieve Mario’s dream! A next generation experience with fantastic home designing tools. The opportunity to join a community that will grow and prosper. The peace of mind of great craftsmanship, quality and care. The comfort of boutique customer service – you matter to us! Their guideline is to follow this promise by working with originality, honesty, hard work, accountability, and perhaps most importantly - fun! It’s also important to survey how they approach each one of their developments, and it starts with the property itself. There’s a lot to consider before you break ground. Is it a family friendly environment? Is it safe? Once that is sorted away, they inspire their architecture team to design homes that are beautiful both inside and out. Next, it’s time to actually build the house! This is where their commitment to quality craftsmanship can be seen. They also offer a comprehensive design studio where you and your family can check out the different features and finishes that can be part of your next home. This gives you control over your future home and what it will look like. 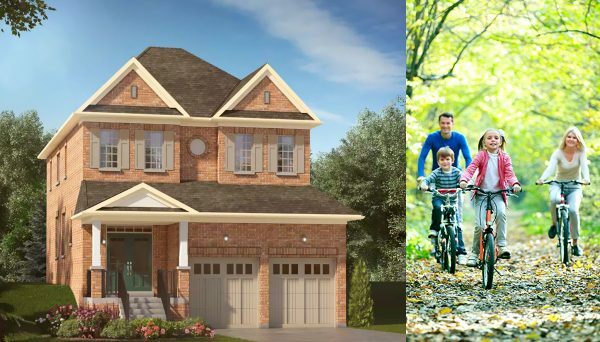 All of these factors join together to make Delpark Homes one of the most beloved home builders in the GTA. Need proof? Just look at their excellent record of friend and family referrals, as well as repeat buyers. This company was born out of a dream, and it will continue to flourish as they have dedicated themselves to being the best builders in the GTA. They have provided countless families with with homes, and people keep coming back due to their diligence in providing the best homes and the best service. Will your family be next? Register today! They say that your home should be your castle, and with these houses, it will definitely feel like it! These estate style homes bring a touch of class to this neighbourhood in Bowmanville, which is just east of Whitby. These are large homes on spacious lots sized from 33 to 40 foot lots. These are large homes, and their plans included an adjacent sports park. These homes sport truly palatial designs complete with solid columns in the doorway and formidable red brick exteriors. They’re large homes that range from 1,300 square feet to 2,851 square feet, and there was plenty of choice too as there were 21 different housing layouts. They are located along Durham Regional Road.